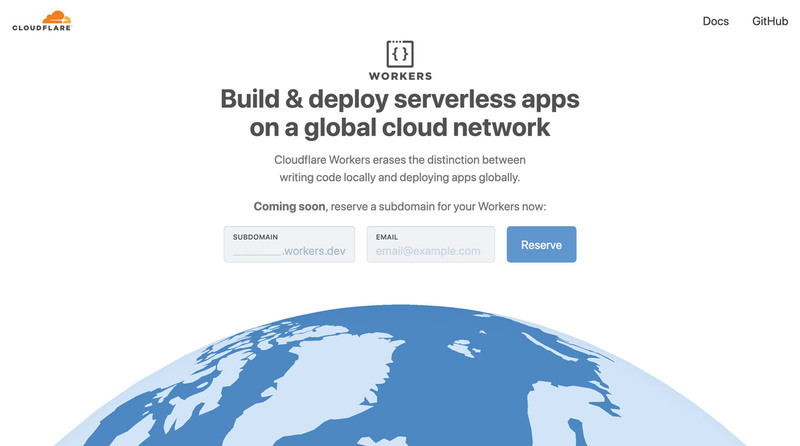 Going Serverless With Cloudflare Workers - The Branding Store | Logo Design, Web Design and E-commerce specialists.| Pembroke Pines, Florida. 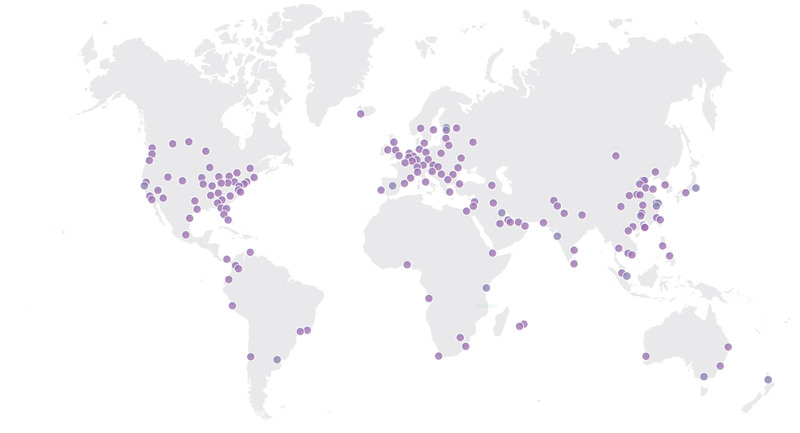 Cloudflare Workers is not the first serverless cloud computing platform in operation: for instance, Amazon has offered AWS Lambda and Lambda@Edge. 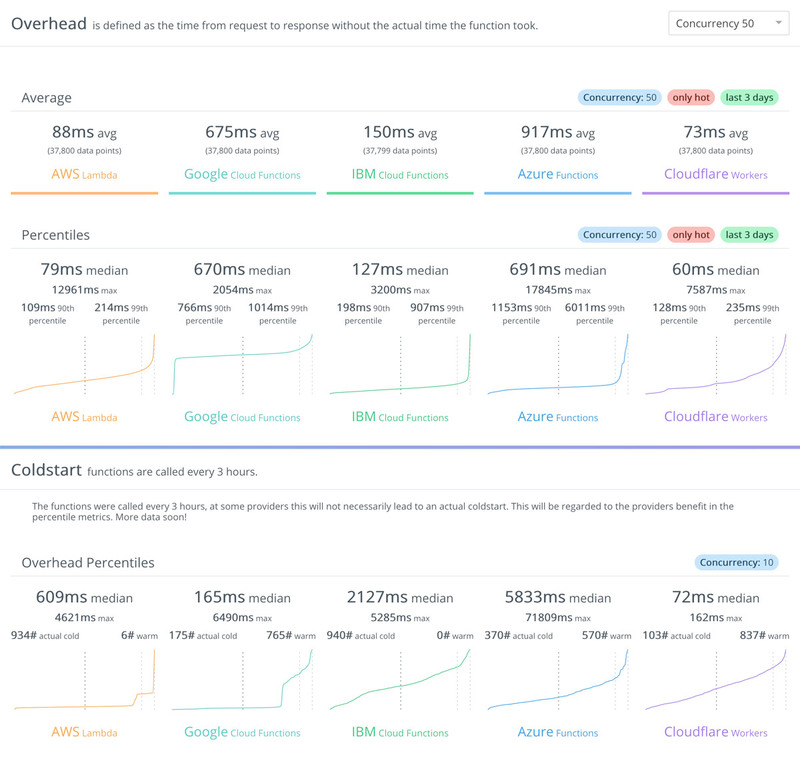 However, as a consequence of the lower overhead produced by Isolates, Cloudflare claims that when executing a similar task, Workers beats the competition where it matters most: speed and money. While a Worker offering 50 milliseconds of CPU costs $ 0.50 per million requests, the equivalent Lambda costs $ 1.84 per million. Hence, running Workers ends up being around 3x cheaper than Lambda per CPU-cycle. 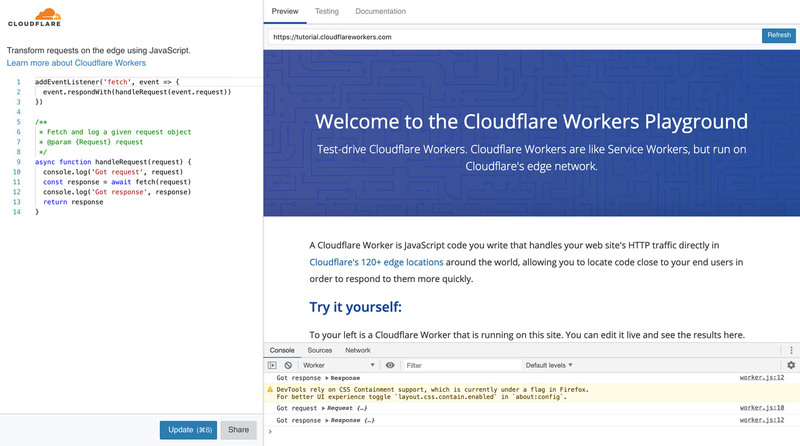 The Cloudflare team ran tests comparing Workers against AWS Lambda and Lambda@Edge, and came to the conclusion that Workers is 441% faster than a Lambda function and 192% faster than Lambda@Edge.